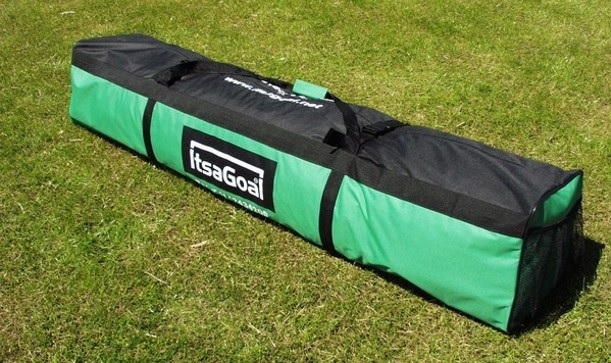 A range of bag sizes available are 1.5m ,2M, and 2.8M for the larger full size adult goalposts. 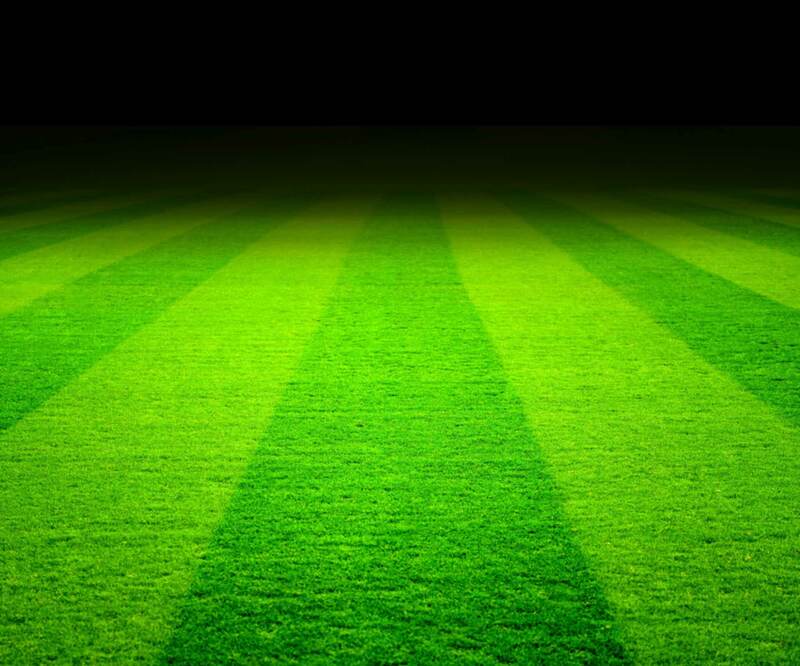 The less goal posts sections to fit the quicker the goal can be assembled and the bigger the bag needed. 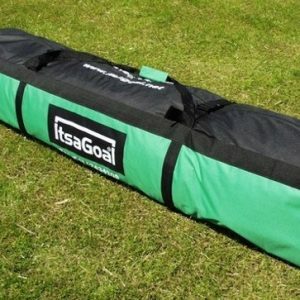 The ITSA Goal carry bags are much stronger have lateral & vertical support straps, buckles to hold the contents firmly in place and a security zip to ensure no parts are lost in transit. The central handles, unlike other bags with handles on each end , allow one person to carry the goalpost.